The Blue Tubes Bundle V3 is a collection of 19 processing plug-ins that recreate the warm sound qualities of classic analog hardware. The plug-ins were modeled according to the strict design principles of the hardware they reproduce, while maintaining a transparency that lets the original signal shine through with just the desired amount of brilliance and character. 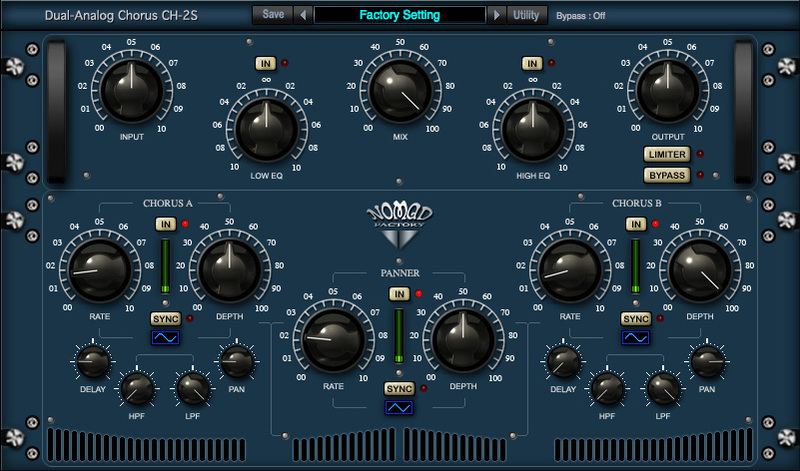 Yet all 19 plug-ins augment their robust sound detailing with simple and functional “vintage-style” interfaces, as well as very low CPU consumption for lightening-fast processing. 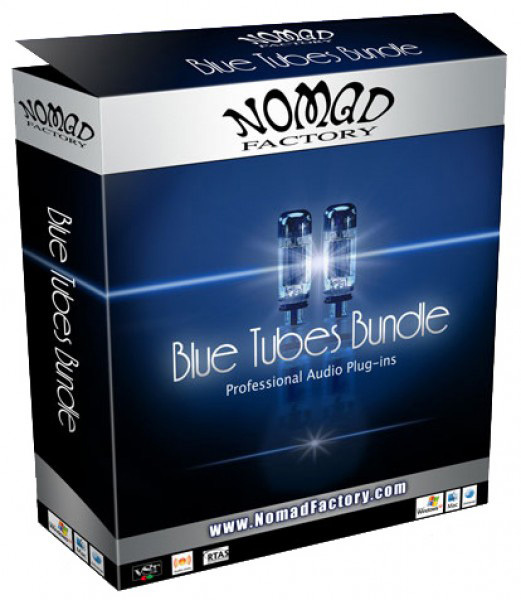 In keeping with their previous versions of top quality audio processing plug-ins, the Nomad Factory Blue Tubes Bundle V3 has been totally redesigned by Nomad Factory to offer even more compelling enhancements for your professional digital audio workflow.